The Orange County Japan Karate Association was founded in 1980, and it is the longest operating Traditional Shotokan Karate dojo in Orange County. The Dojo is led by world renowned Sensei Cheah. One of the goals of the dojo is to educate the students on the true value and traditions about the art of Karate. 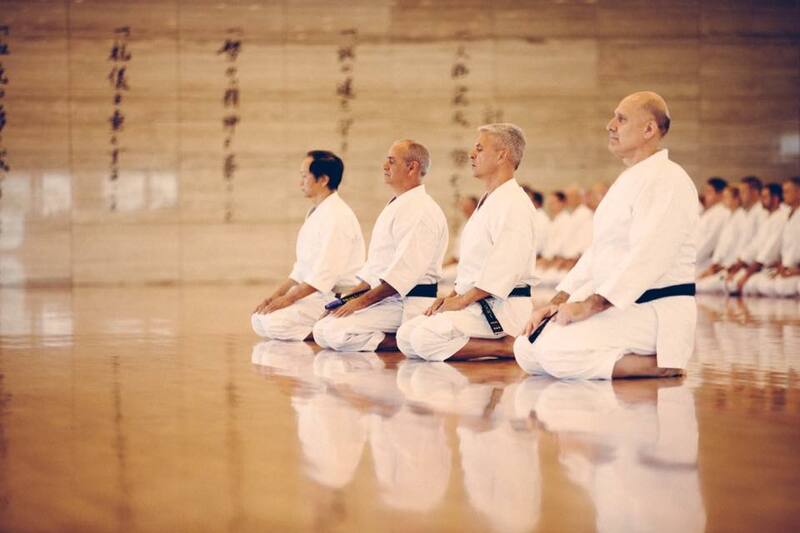 The dojo promotes an atmosphere of camaraderie amongst the students, family, and instructors. Youth classes are designed to not only promote the physical conditioning of the students, but also develop a better understanding of proper body mechanics, applying the mind into the techniques, with emphasis on discipline and exercising proper etiquette towards other. Beyond learning karate techniques for self defense, students are also taught to apply what they have learned to other disciplines in their life, i.e. focusing better at school, applying the agility towards other sports, respecting others, and overall health. Students are taught to train hard, while having fun in a safe environment. Adult classes are geared towards an analytical approach to studying the art in order to understand the principles behind the techniques. 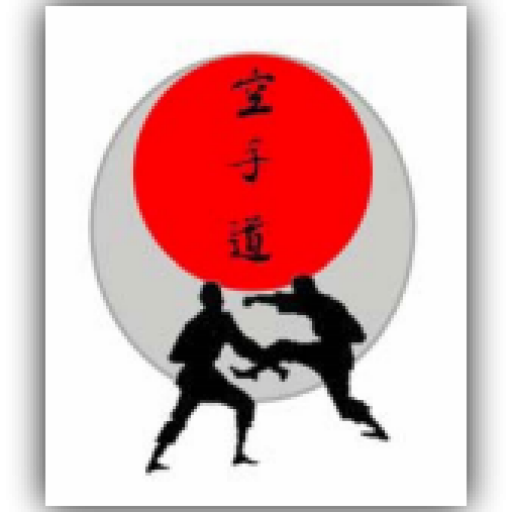 This unique method of teaching is designed to integrate the students into the value of the art, application, philosophy, culture, and history of Traditional Karate. Whether the student’s goal is to seek black belt level, competitive excellence, or simply to stay in shape, the emphasis is on learning to maximize one’s potential by exercising the mind and body.